At home, you are one green eco-advocate. You reduce the amount of waste you generate, you reuse everything you can think of, and for those items that have outlived their usefulness, you deliver them to your local recycling center instead of sending them to an already overflowing landfill. 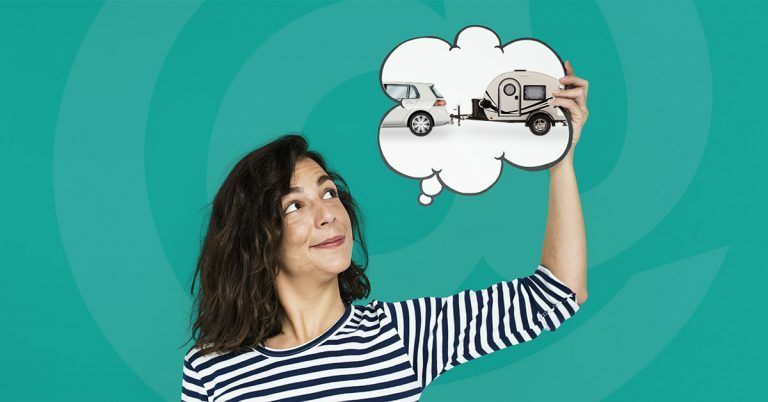 Now you want to take your green approach on the road with you but are wondering how to enjoy your travels without increasing your carbon footprint beyond your environmental comfort level. The solution? 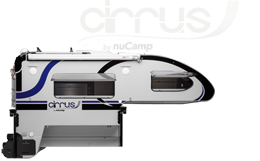 Skip the hotel and take your living quarters with you in the form of a TAG or TAB teardrop towable camper. 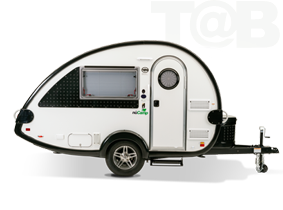 What are the eco benefits of taking a teardrop? Let’s start with design. 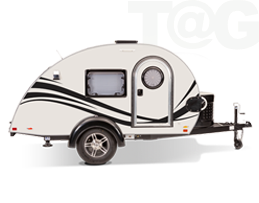 Our teardrop models are lighter and more aerodynamic, meaning owners can use more fuel-efficient smaller crossovers or cars as tow vehicles instead of gas-guzzling trucks or SUVs. Speaking of fuel efficiency, “7” is the number to remember. 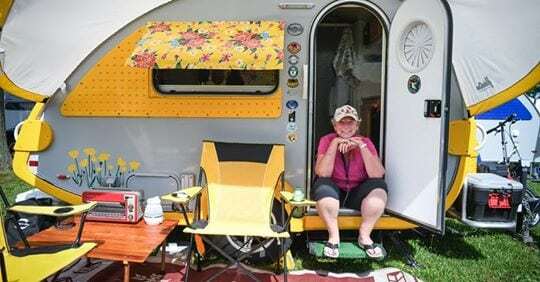 According to “32 Key RV Industry Trends,” that’s what the cost per gallon for gas would need to reach before RV travel exceeds the cost of other forms of vacation transport. RV Owners back this up, noted a Go RV survey, with 80 % saying RV vacations cost less even when the pump prices increase. And when you compare the gas costs of pulling a towable to driving a motorhome, the campers win again, since most Class A motorhomes (the biggest of the RV family) average under 8 MPG. Healthier Flooring — NuCamp RV has three eco-friendly flooring choices for its teardrops: Infinity Flooring, linoleum and Marmoleum, the brand name of linoleum manufactured by Forbo-Nairn. Infinity flooring not only resists wear, fading, soil, and mold but also is antimicrobial. Linoleum (and by extension, the Marmoleum brand) is a natural flooring material made of linseed oil, cork dust, pine resin and wood flour. It’s resistant to fats and oils, sound-absorbent, anti-static, light resistant, and has very low flammability and natural bactericidal properties. Energy-Saving Lighting — With both direct and indirect LED lighting, you can save energy without reducing interior light. Our campers have direct lighting for task work and indirect to light up the interior. Hydronic Radiant Heating —The Alde heat and hot water system is an energy-efficient hydronic radiant heating source that keeps you warm with dust-less air with natural humidity. The unit’s boiler provides plenty of hot water for shower and kitchen through an efficient heat exchange process. There you have it—a “green” way to travel without leaving a giant-size carbon footprint!